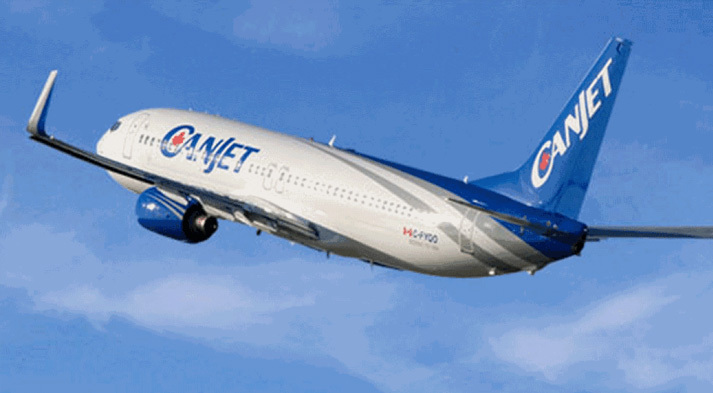 CanJet was a Canadian low-cost charter airline headquartered in Enfield, Nova Scotia and based at Halifax International Airport. 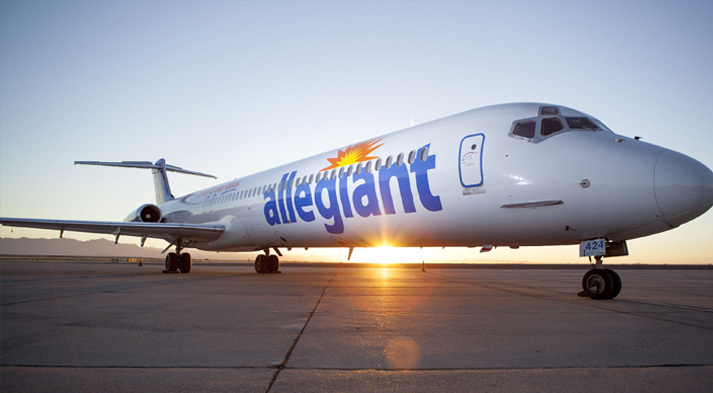 Allegiant Air is an American low-cost airline that operates scheduled and charter flights. 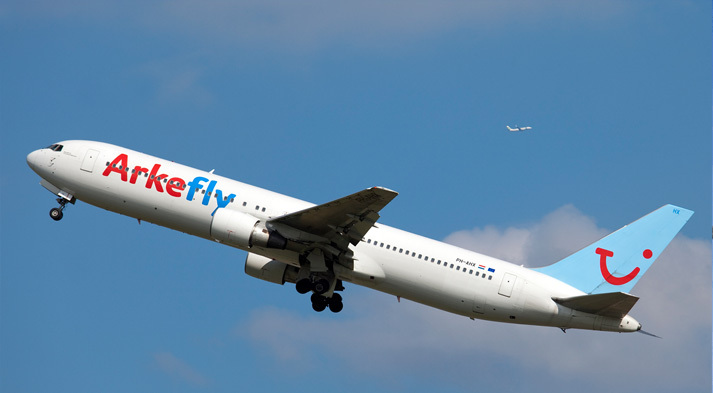 It is wholly owned by Allegiant Travel Company, a publicly traded company with 3,700 employees and over $2.6 billion USD market capitalization. 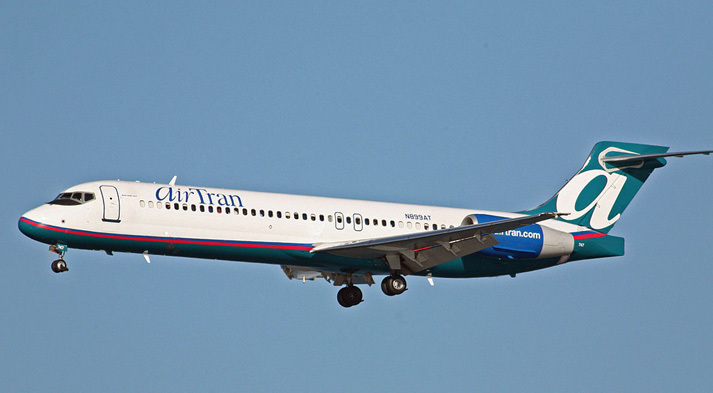 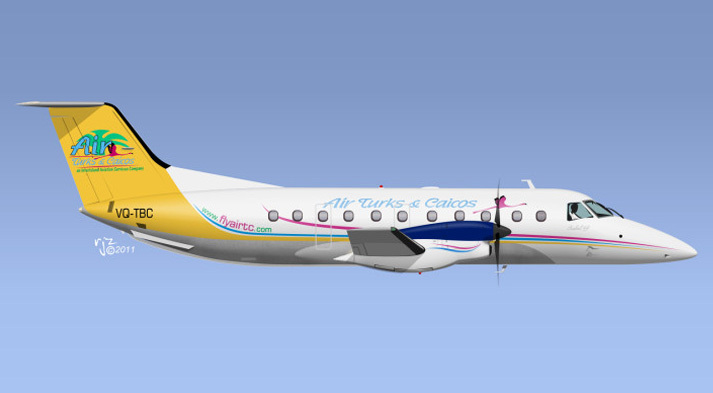 AirTran Airways was an American low-cost airline headquartered originally in Orlando, Florida.